With twenty-two years of helping people make positive life changes, Angela Blaha is a Transformational Teacher, Mentor, Speaker and Author. 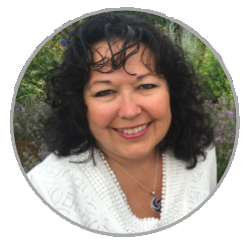 As a Psychologist, energy healer, certified coach and meditation specialist, she has mentored her clients into transforming their thoughts, feeling and emotions, to create new patterns to fulfill their dreams and desires. She has been featured on numerous radio shows, as a keynote speaker at conferences, and as a retreat facilitator all across the US. Angela believes that we are all light creators who should stand in our full power. 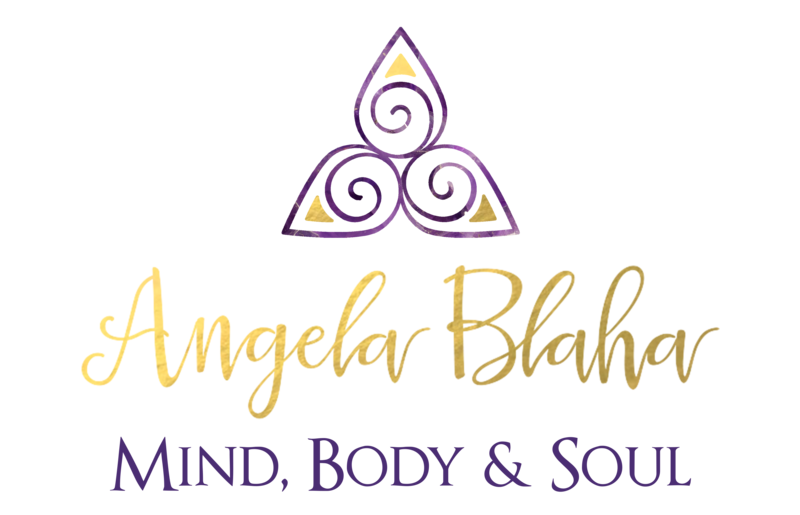 Angela is a mother, energy healer, meditation expert, author and retreat facilitator on the topics of living your intuition, experiencing higher consciousness, understanding emotions and psychic/mediumship. She believes that we should all stand in our power and be the creators we came here to be. Angela offers free live, onair ‘Soul Readings’ to radio show audiences. Tell me a little about yourself and your journey. What led you to be becoming a Primordial Sound Meditation Instructor with The Chopra Center? What are the 3 illusions that stop you from having a magical life? Why is it so hard for people to trust their intuition? With the shift in consciousness that we are experiencing around the world, how do we trust our internal wisdom?